How do I schedule from a Tribe? 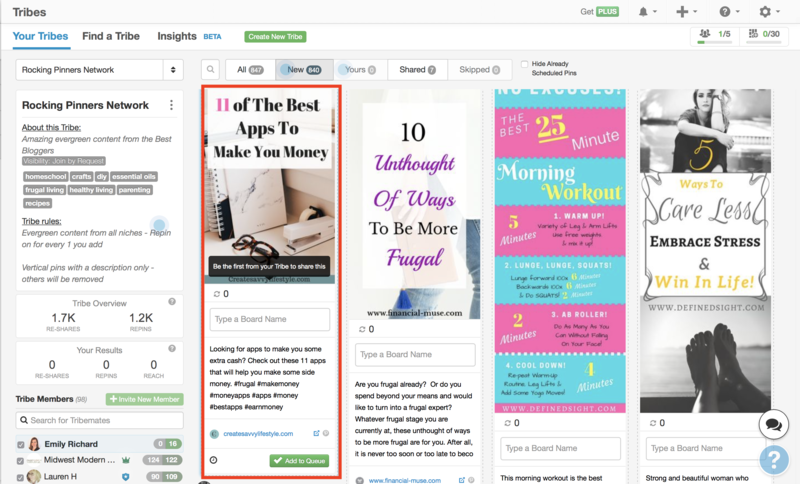 See how easy it is to take the curated content from your Tribe and add it to your queue. 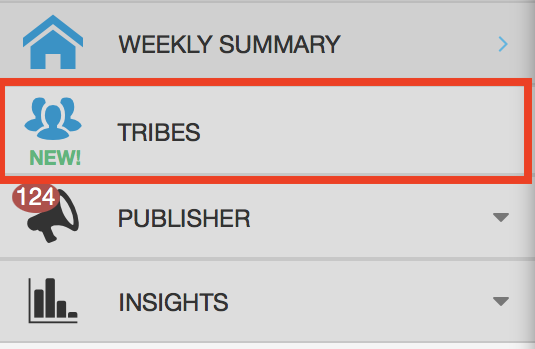 Tribes is the perfect place to find excellent curated content to schedule. So lets take a look at how you can take this content and add it to your queue. 2. 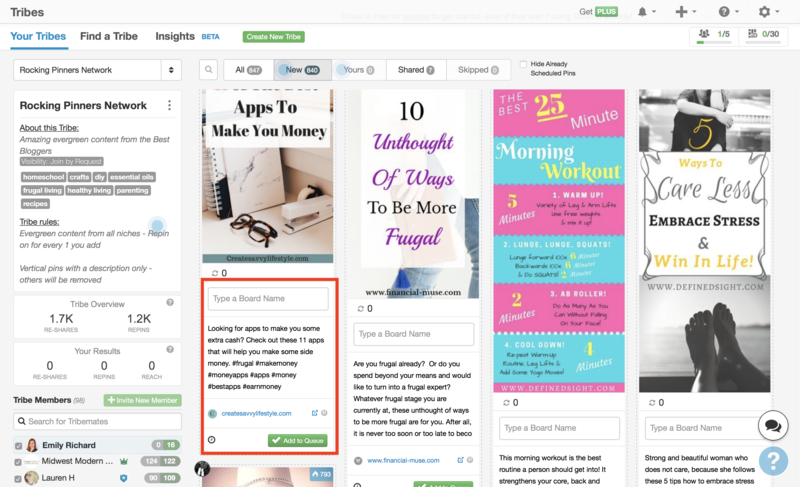 Once you are on the Tribe that you would like to schedule content from, look through the feed to find content you would like to add to your queue. 3. Once you find that perfect Pin that you want to schedule, add some boards, edit the description and choose how you would like to schedule your Pin. Helpful Tip: All the scheduling functions will work the same in Tribes, as when you are scheduling content from a website. So, you will notice you can "Add to your Queue," manually set a time, or even use Intervals. 4. Once you have added your Pin to the queue, you will see it added to your Scheduled Pins.